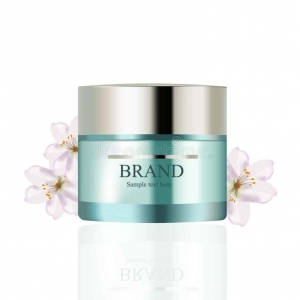 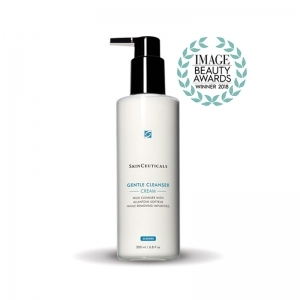 A Vitamin C antioxidant that delivers advanced environmental protection and improves the appearance of lines and wrinkles. 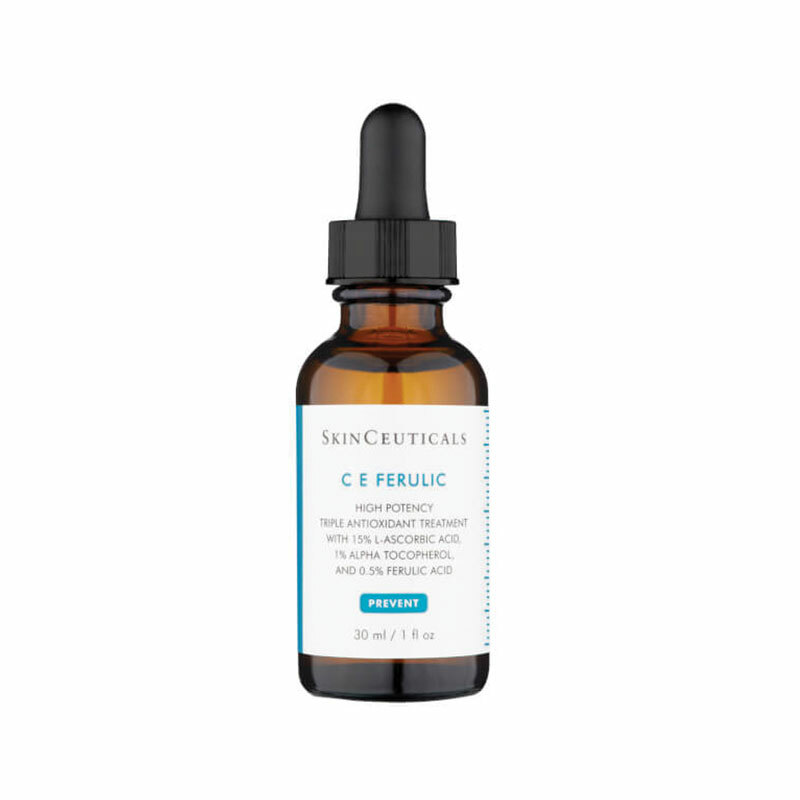 C E Ferulic features a synergistic antioxidant combination of 15% pure vitamin C (L-ascorbic acid), 1% vitamin E (alpha tocopherol), and 0.5% ferulic acid to enhance protection against environmental damage. 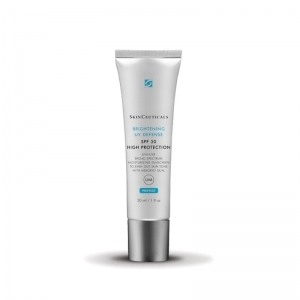 This topical antioxidant serum neutralises free radicals, while C E Ferulic improves signs of photo-damage, the appearance of lines and wrinkles, and the loss of firmness.